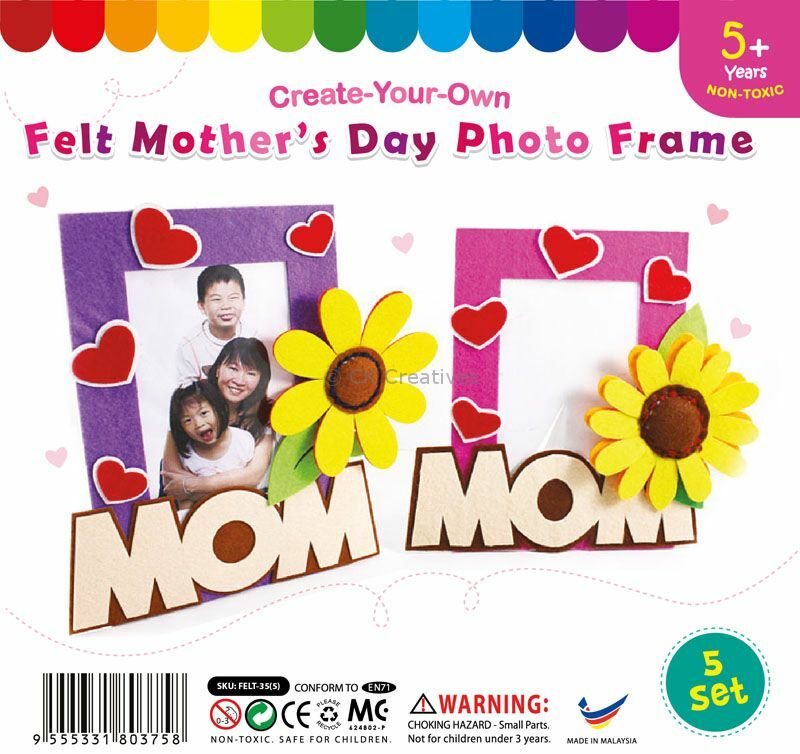 The kids will have a great time making these one-of-a-kind keepsake frames that Mom will love, especially when a favorite photo is included! 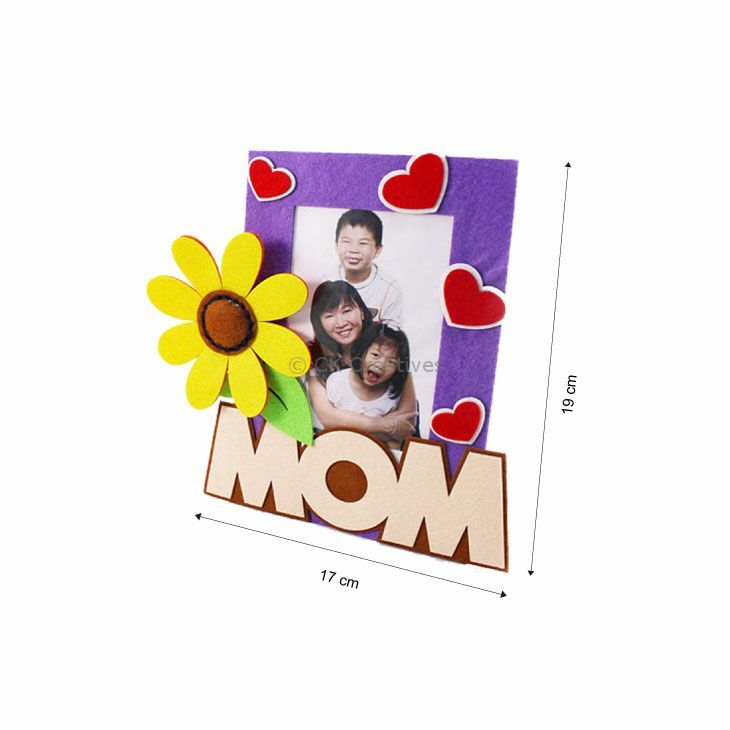 The lovely two-layered sunflower felt involves a creative sewing process and its huge "MOM" felt sticker is pre-cut. Perfect for craft classes and lessons, parties, birthdays and events.